Below is an online library with free books! 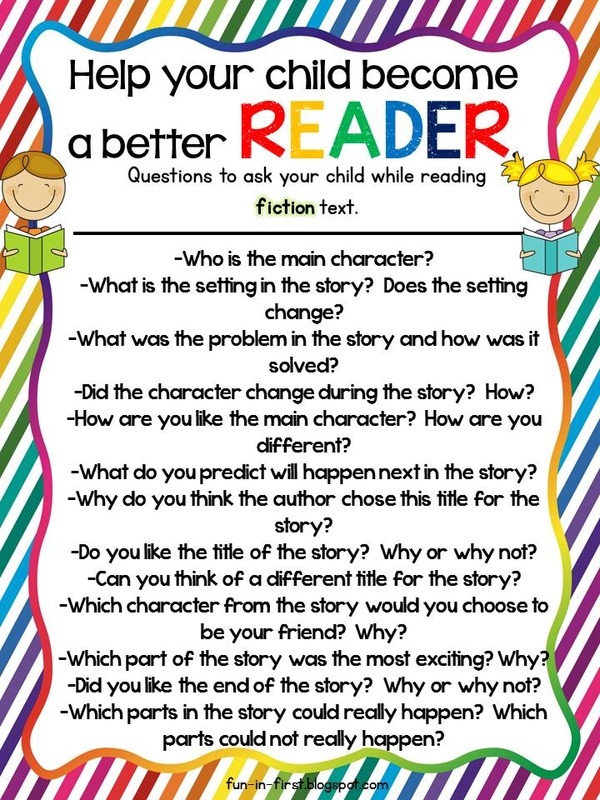 Use this for additional reading practice at home. In this Writing and Reading Workshop unit we will be splitting up all the Year 3 classes by levels. 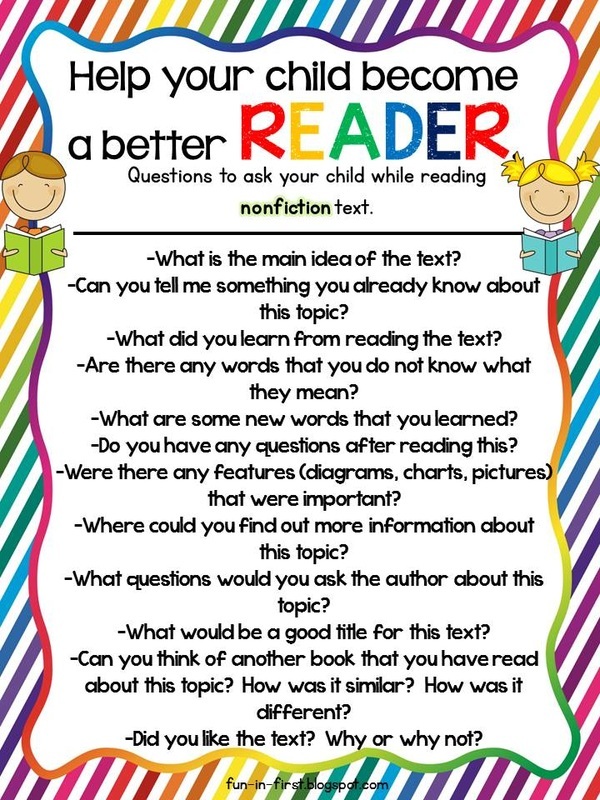 This will help us give more attention to the specific needs of each student! All students will learn the same teaching points, but will go at the pace that is more appropriate for their reading level. Please make sure you are reading everyday! The list below are sight words that will help your child improve their reading skills. You can put these words on flashcards, practice spelling them, or just go through them from time to time. The link below is an explanation of what sight words are and 12 different activities you can do at home! Our English lessons consist of Reader's and Writer's Workshop Units of Study. You can learn more about the method here. Students are required to practice their reading on daily basis at home. Each evening your child should read their library book or a class reader.